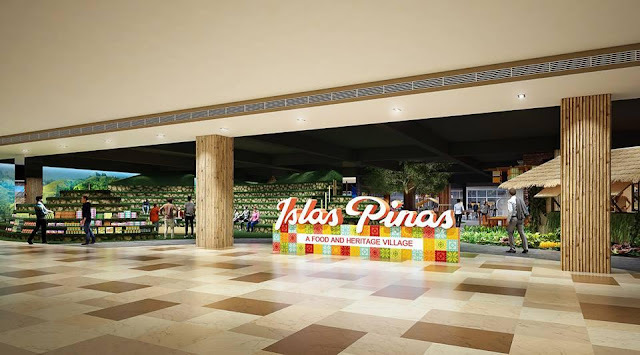 Last June 7, 2018 were invited by Islas Pinas on their opening together with the member of the media and bloggers. It was hosted by Ms Issa Litton and we’re entertain by the Filipino folk dancers. I was amazed with their performances especially the one who dance with a set of 10 “palayok” on her head. After that the architect & designer, Lara Fernandez-Barrios tour us. 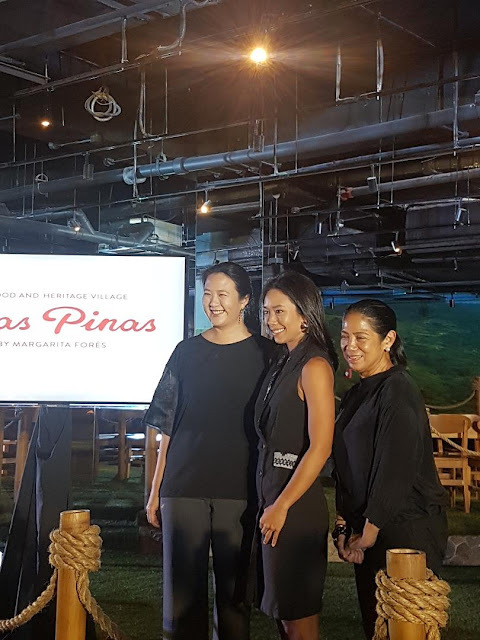 Designed to showcase the abundance and vibrancy of the Filipino culture, this new establishment lets guests discover, explore and experience the Philippines’s heritage sites, natural resources, hospitality and most importantly, its cuisine. Also the Islas Pinas features the authentic Sarao jeepney, the Calle Crisologo in the northern heritage city of Vigan, a street food strip and many more. 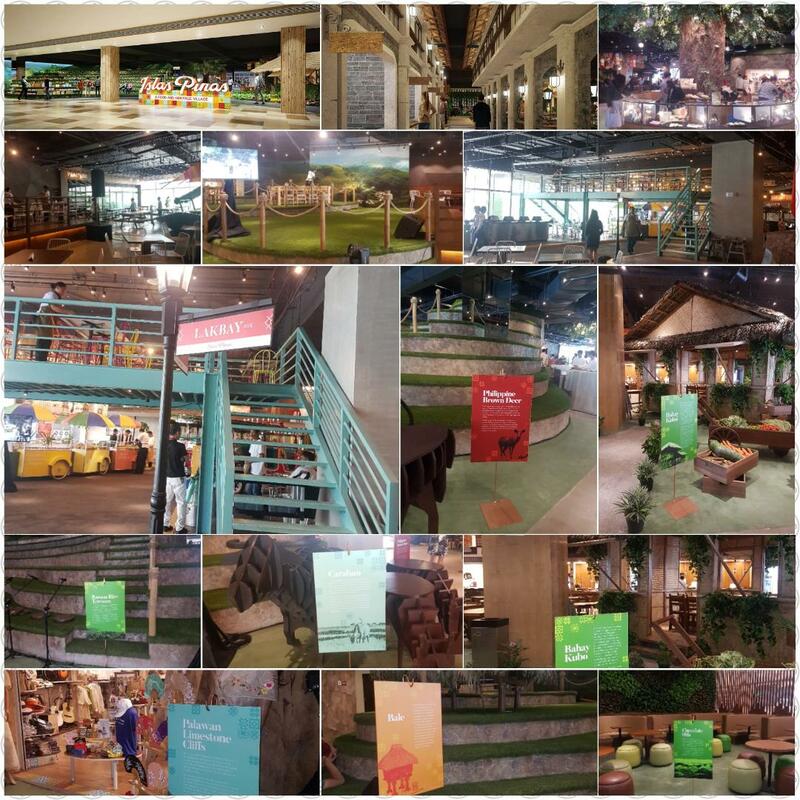 All these will be available daily, without the scorching heat and pollution as the space is fully airconditioned and can be easily accessed using both private and public transportation. Which forms part of the 4.8 Hectare DD Meridian Park commercial and office complex.